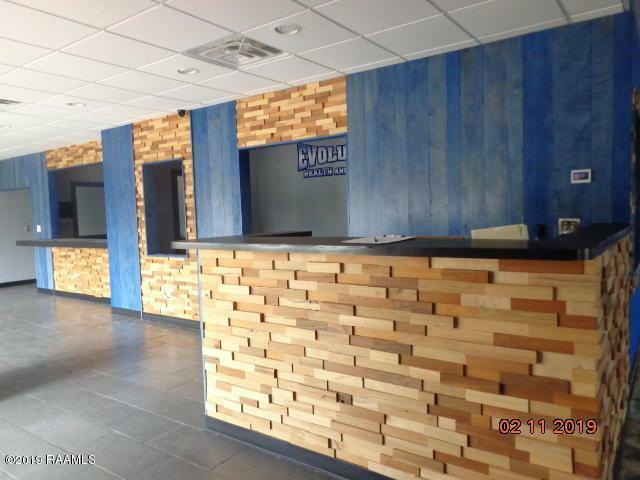 FOR LEASE ONLY!Large 1.5-story, commercial building has approx. 5,059 sq. 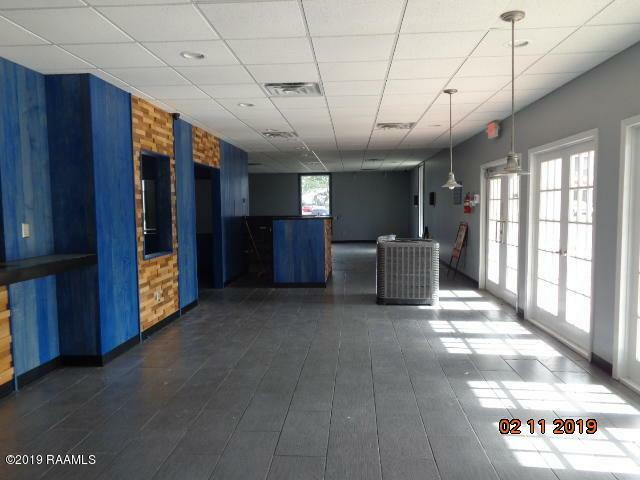 ft. of usable space featuring a large foyer hosting a kitchen/bar area; 2-large reception areas with one on each side of the building; 2-bathrooms; 1-large women's bathroom and 1-large men's bathroom, both with showers and dressing areas. Upstairs has approx. 865 sq. 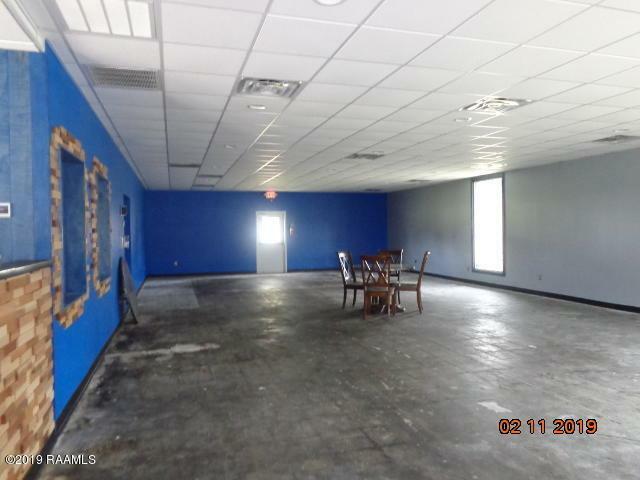 ft. of usable space and features 3-offices with one office having a kitchenette area and one office having a built-in desk area and cubicles and the third office with a desk. 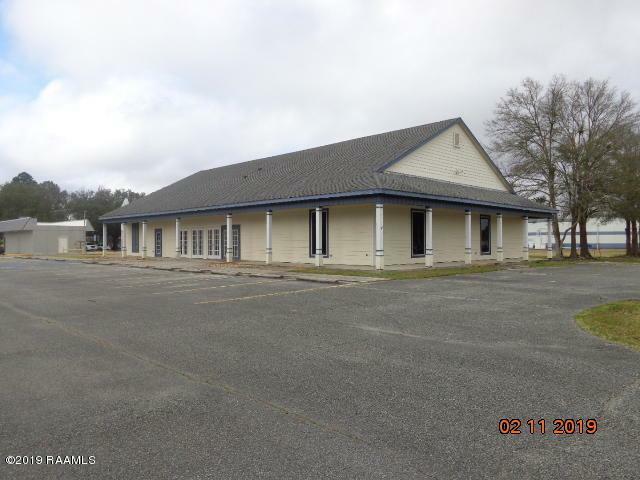 This property is Zoned C-3 (Commercial).